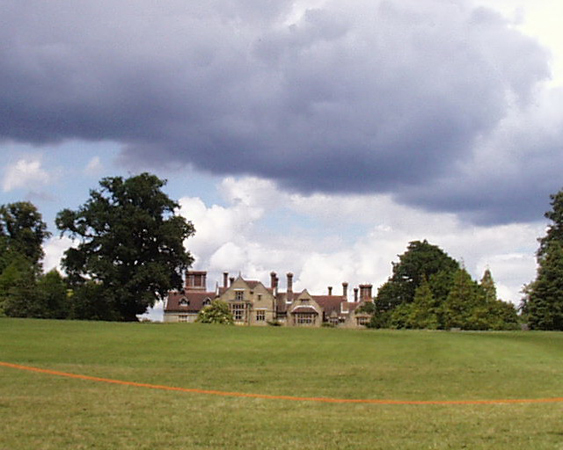 The practice was appointed by the trustees of privately owned Borde Hill Gardens, home to one of the most important plant collections in Europe, to produce a master plan for the visitor areas of the 2000 acre estate, near Haywards Heath in West Sussex, close to the Millenium Seed Bank at National Trust owned Wakehurst Place. 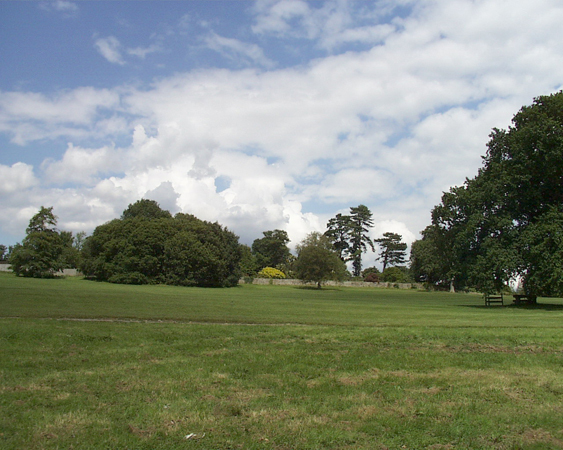 The rich and numerous examples of trees and plants from around the world long established on the estate were provided by the plant hunters of the early 20th century, a number of whom were sponsored by the owners of Borde Hill. 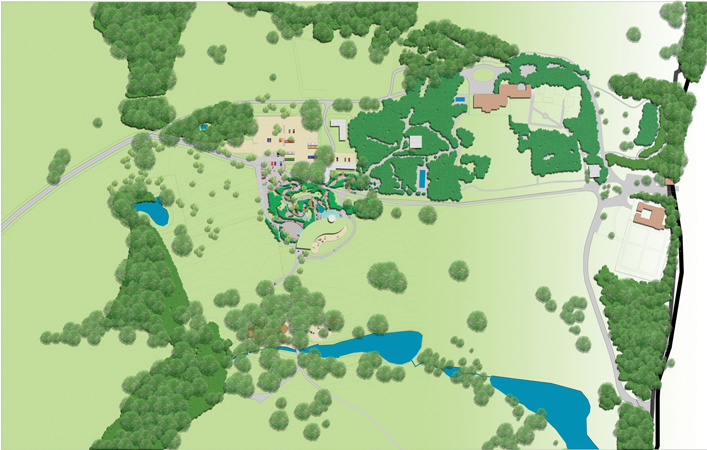 The proposals comprise new entrances, estate roads, car parks for over 2000 cars, a new woodland adventure play area for children, the gardens themselves and crowned by the Borde Hill Interpretation Centre, providing exhibition space, teaching suites, refreshment areas, retail areas, staff areas and offices, an area of approximately 1,650m2. Set into the sloping landscape, the interpretation centre has large open terraces for visitors use for viewing the landscape as well as for relaxing and refreshments. The main roof is an extension of the greensward of the landscape and has set in a classical folly, a camera obscura, a further attraction for visitors. 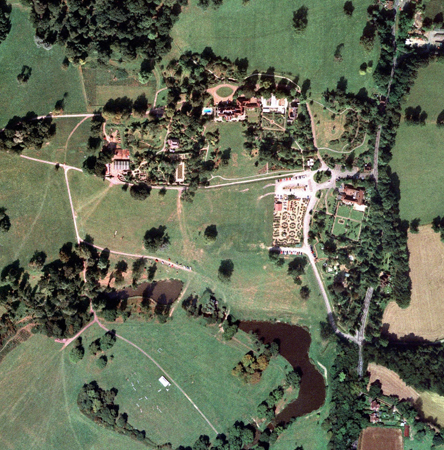 This highly sensitive parkland estate, which is listed Grade II*, is a major attraction to the area and the feasibility study, working closely with the head botanist at Borde Hill, the English Heritage historic landscape officer, the trustees and many local organisations, together with county and district councils officers and elected members, was completed and a brief was set. 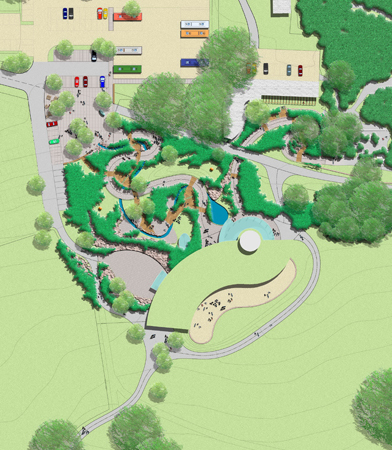 The design for the visitor centre was highly praised by English Heritage for its great sensitivity and placement within the listed gardens with their comment that “this is the approach we would like to see for all buildings in historic landscapes”.